Celebrities Facts | Did you know ?! There are amazing facts about famous people that entire industries of publicity people try to keep you from knowing. They may not even be all that sinister or weird, but if they don’t fit the public image that the celebrity’s team is trying to portray, they get swept under a rug made of Non-Disclosure Agreements. 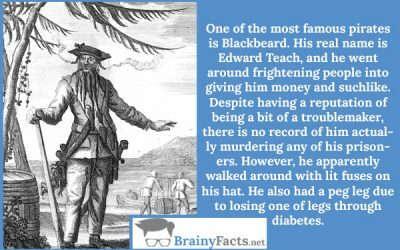 Discover incredible and little known facts about famous celebrities.